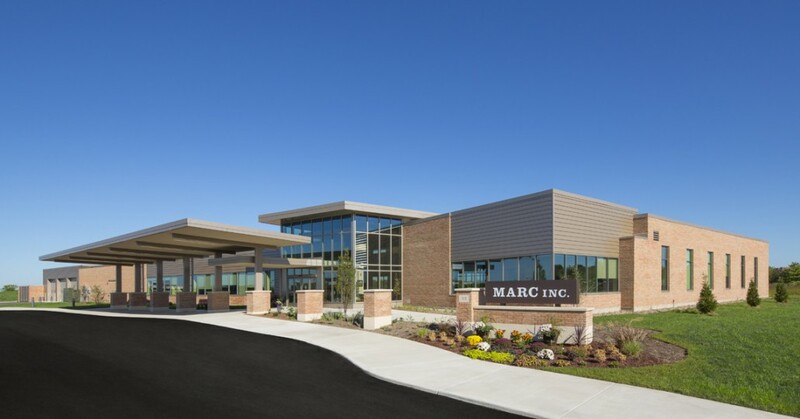 MARC is the largest provider of community and center-based employment, day services, and personal care for adults with developmental disabilities in Dane County, Wisconsin, supporting approximately 300 adults. Potter Lawson designed a new 20,000 square foot facility, with planned 10,000 square feet for future expansion. Amenities include music, art, and technology teaching rooms, a multi-purpose room, administrative offices and conference rooms, kitchen, staff lounge, and two outdoor patios.